Hi there! Would it be possible to download the dialogues of studied lessons in deezer or any similar app that would allow to randomly listen to them? Or to do this in the Chinese Pod app? I would find very usefull to have the dialogues play automatically one after the other (with a shuffle option)! I have been doing this for years. 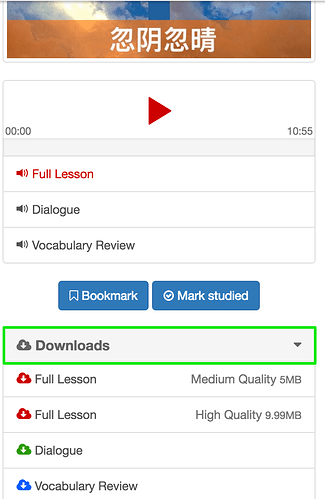 But I have to manually download each lesson using my PC with mp3 format. Then I download it to iPod shuffle and listen to it randomly. For iPod shuffle, the only drawback is that I cannot repeat one single song. That’s a good question. 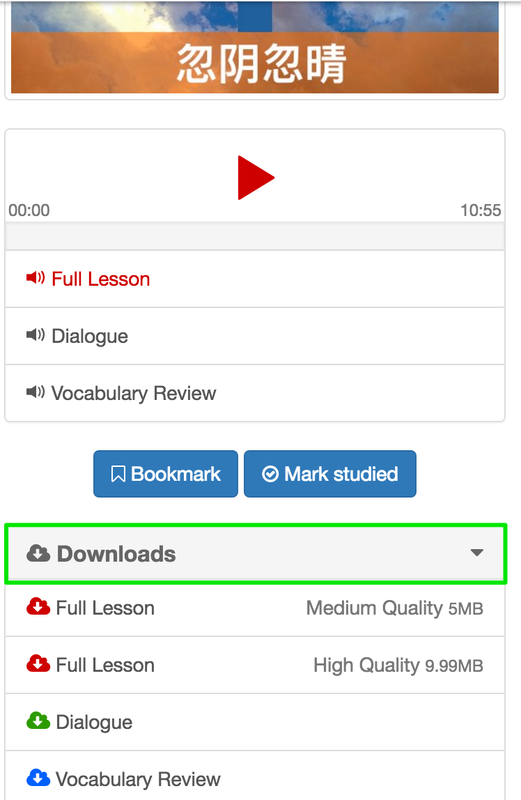 We currently allow manual downloads of all our tracks on ChinesePod. You can download individual tracks here. Many users then organise their library in a programme like iTunes. If you would like a more automated way, the RSS feed is a good option. You can then listen to tracks in a podcast app like Overcast. I hope that helps. Feel free to get in touch again if you have any issues with the suggestions I’ve made.